What does outdoor living mean to you? Many of us are just looking for a place to put the barbecue, but some are looking for an outdoor kitchen and even an outdoor dining area. Besides aesthetics, you might consider slip-rated materials to reduce the chances for slips and falls as much as possible. Castile Construction, Inc. can help you with your deck addition or new deck construction. Castile Construction is Certified in Universal Design through the National Association of Remodelers (NARI). This furthers our commitment to helping design your Deck Remodel vision to completion. Castile Construction has a variety of Deck projects we wish to share with you. In one example we show a fantastic Cedar Deck project. 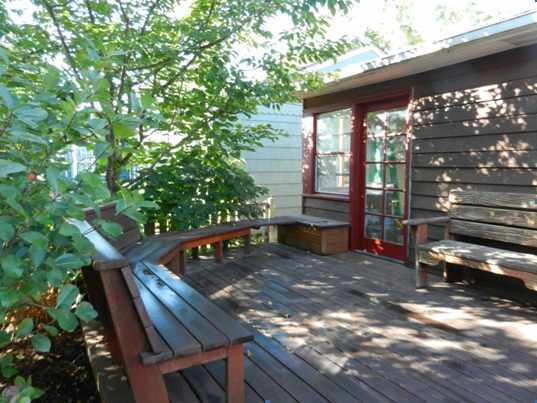 Another is this New Deck Renovation project with Before and After pictures along with the designs too. And we also have one more New Deck renovated to look like the original. Is your deck limited by the seasons? Covered patios and gazebos can extend your outdoor living time dramatically, and they can be enclosed for comfort and privacy. Besides getting you and your family out of the sun, a covered deck addition can help extend the life of your deck and outdoor furniture by protecting them from the elements. How late are you up? When daylight savings has you celebrating in the dark, you’ll appreciate having wired your deck addition or gazebo with lighting that is consistent with the style of your home. You may even want an extra outlet on your deck addition when game day rolls around! What are your plans for your home? Will you be selling your home or borrowing against equity in the next few years? Knowing how long you intend to use your deck addition will help you determine which materials you should use. Remember, the right improvements can increase the value of your home. Castile Construction, Inc. can help you with finding the right balance for your new deck construction. 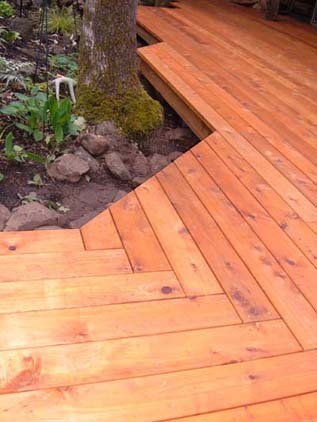 Ready to start your next deck project? Contact Castile Construction to become your Deck Construction Contractor today.